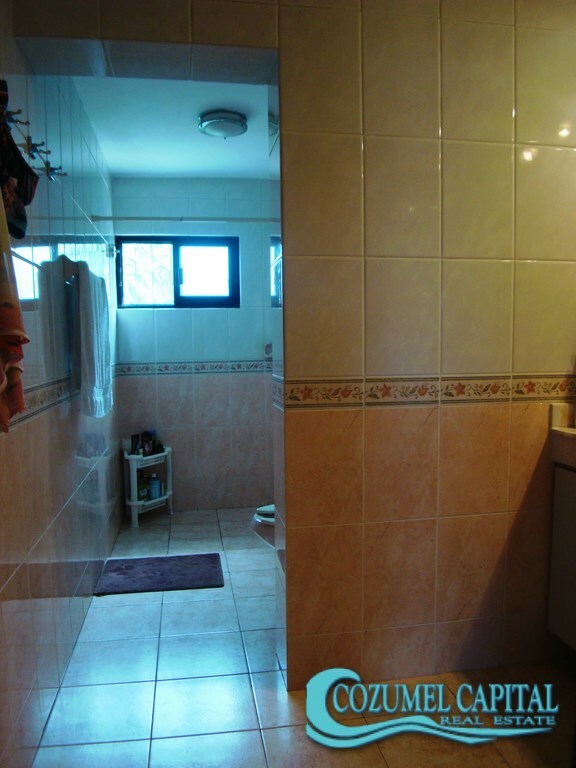 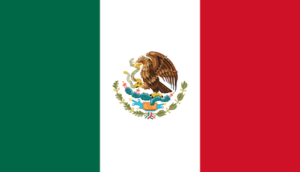 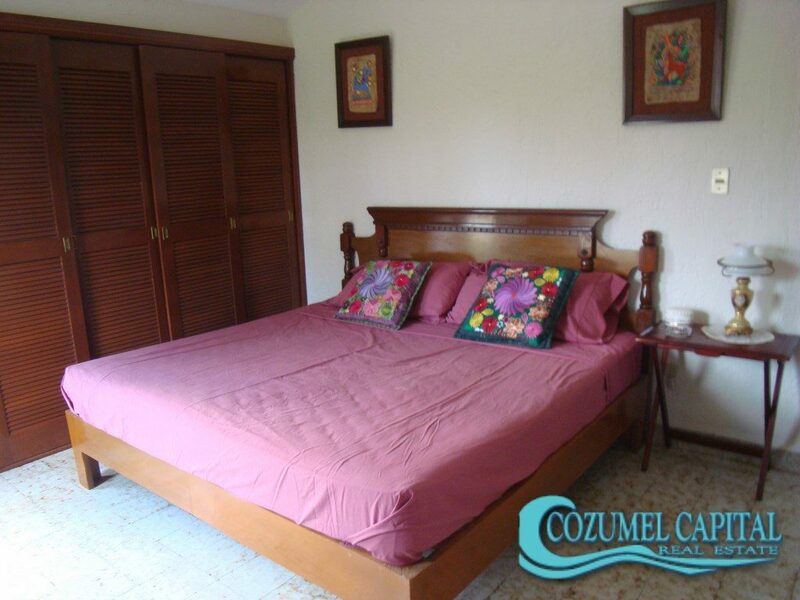 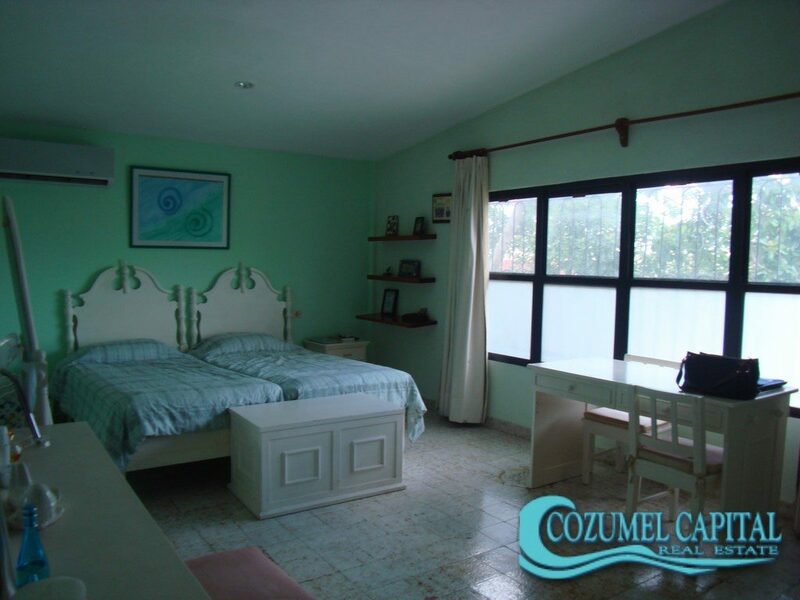 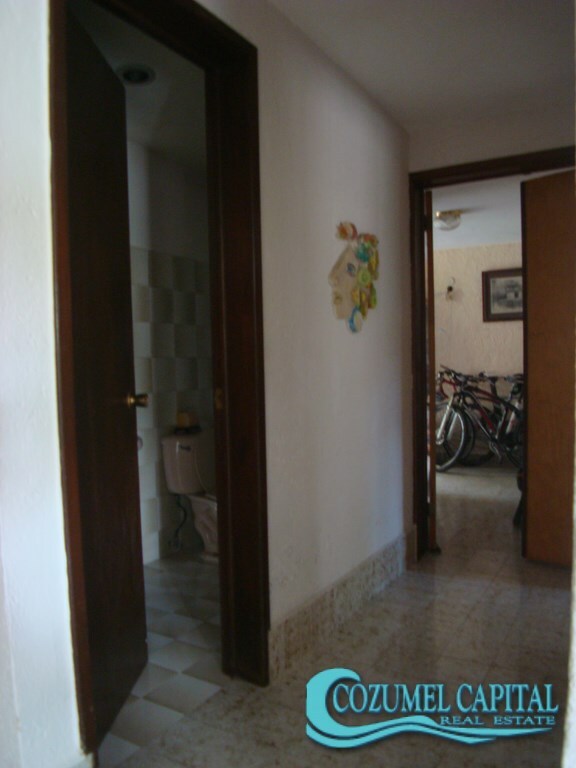 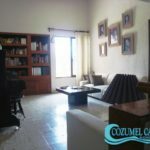 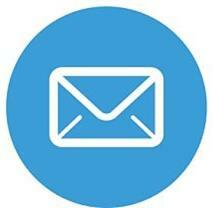 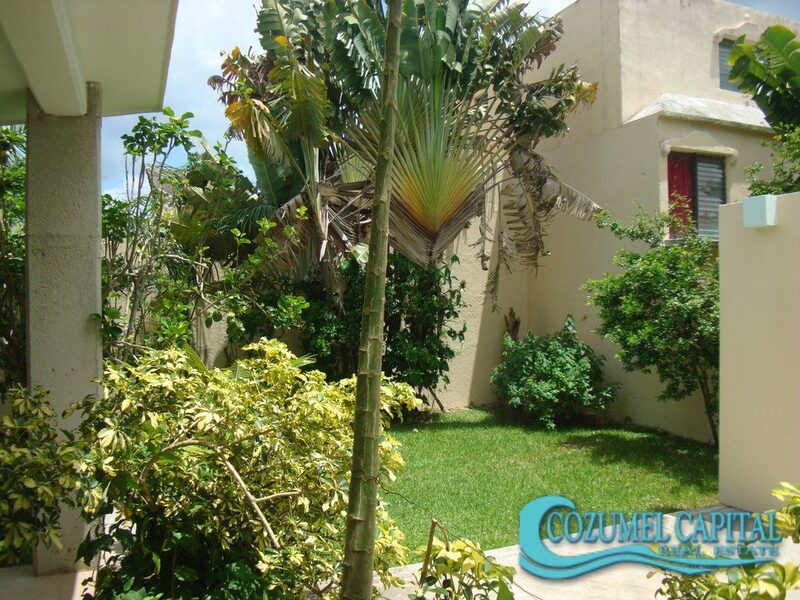 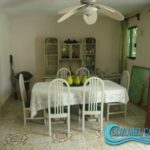 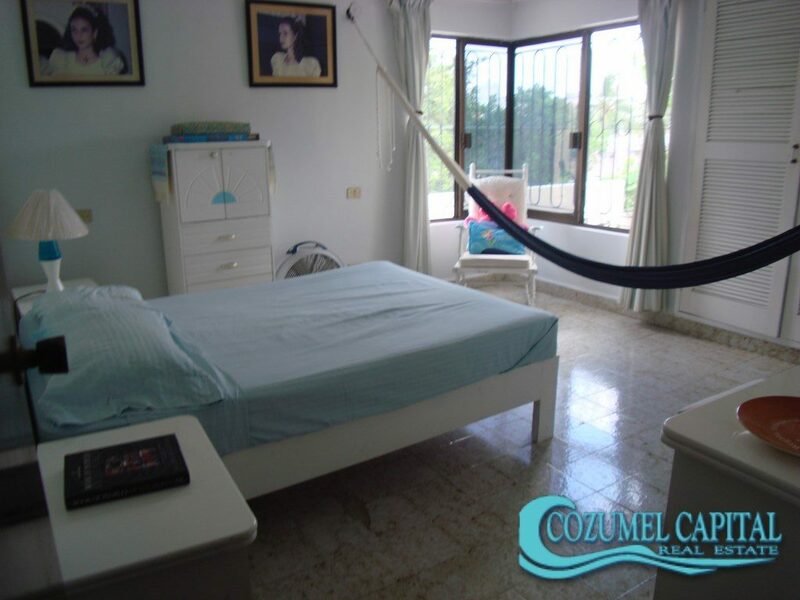 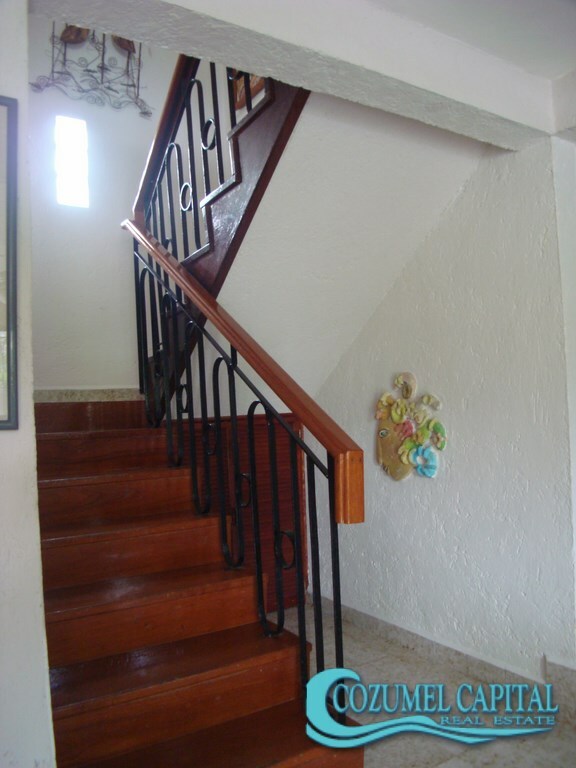 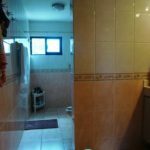 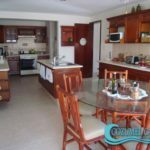 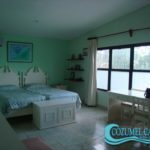 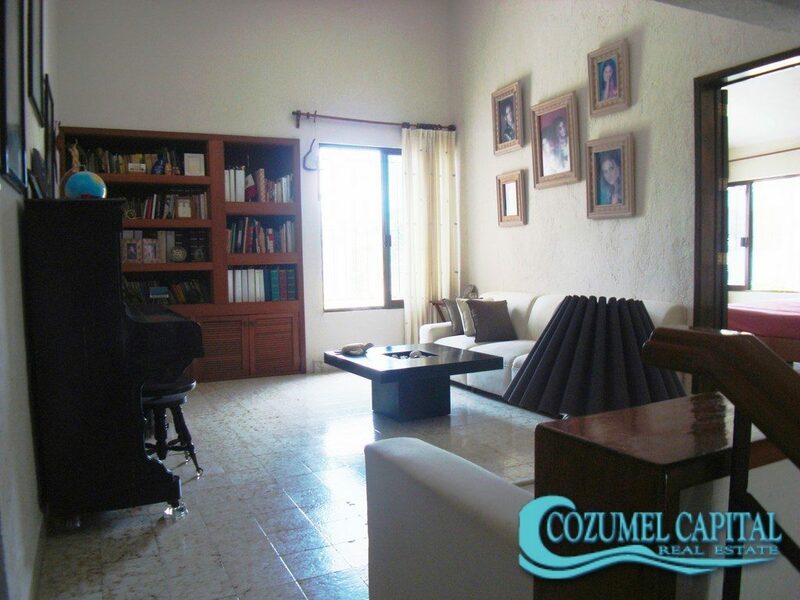 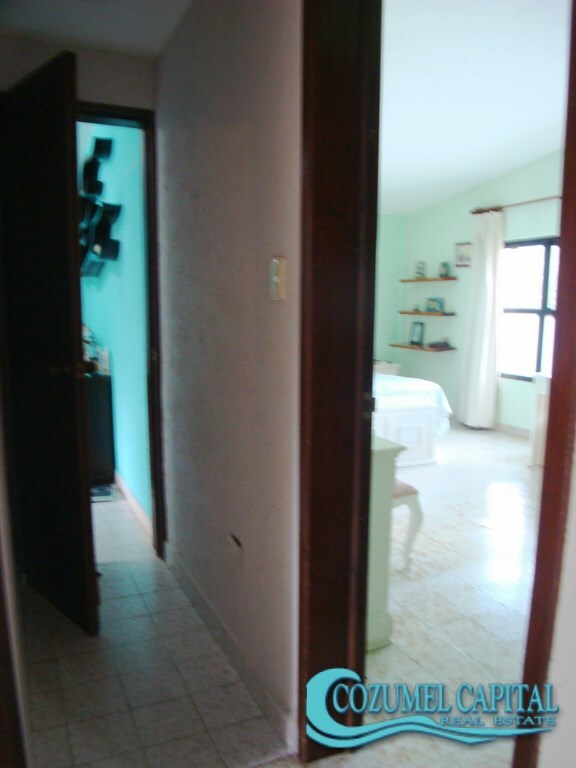 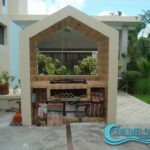 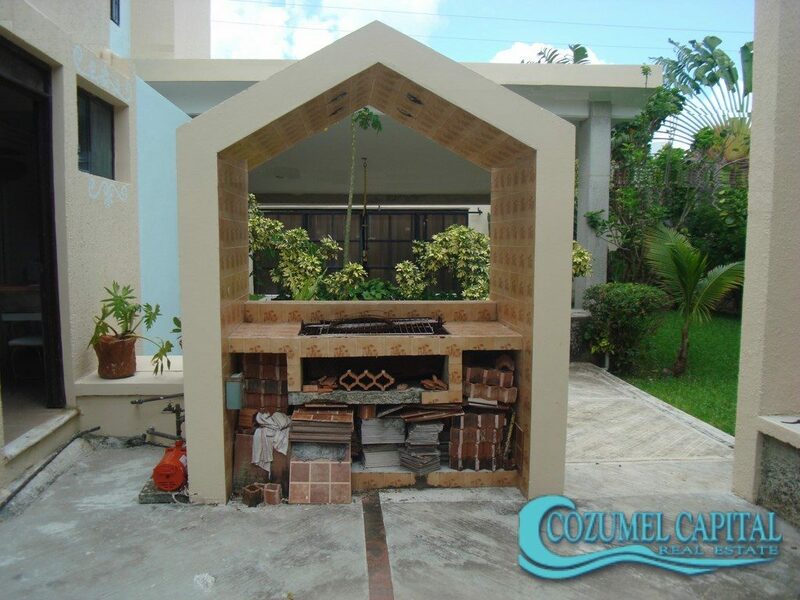 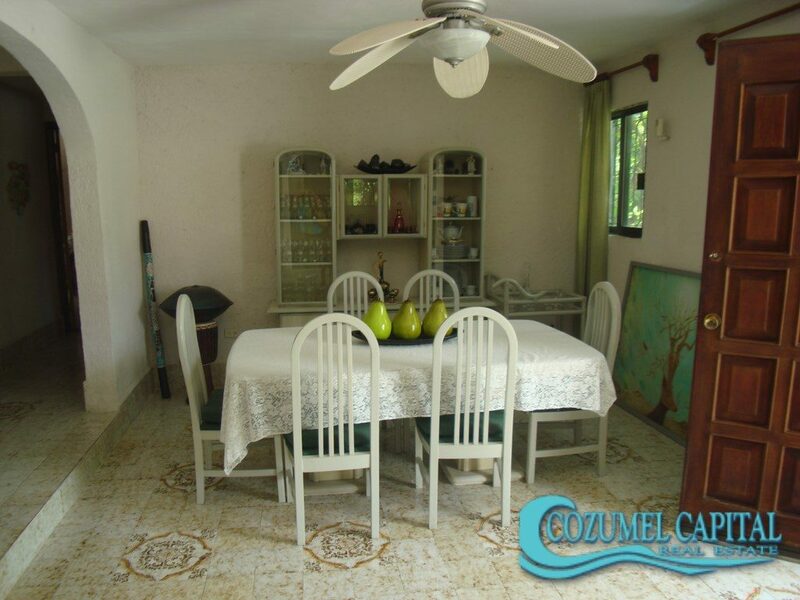 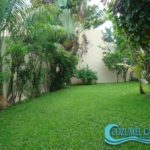 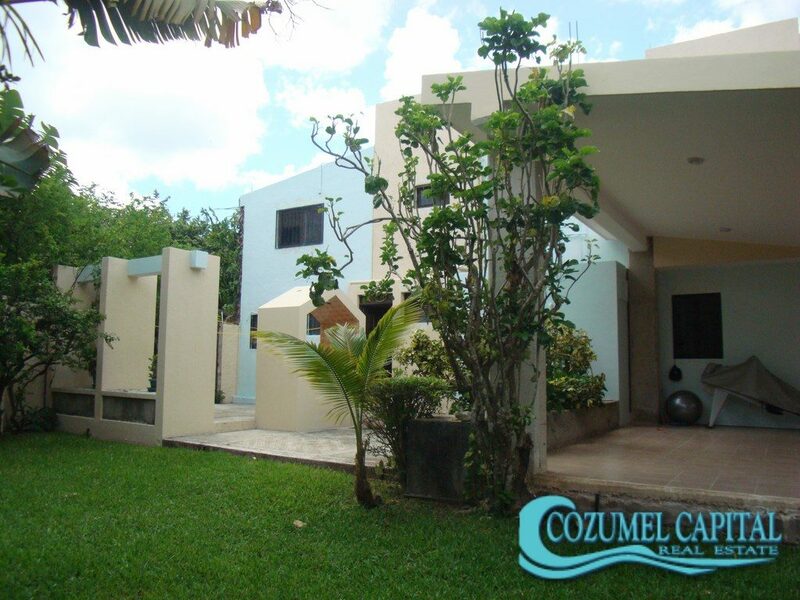 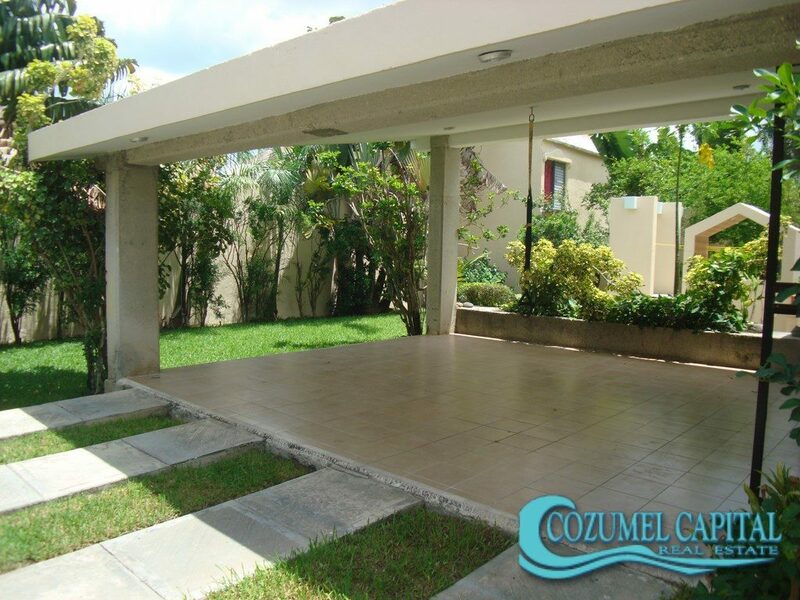 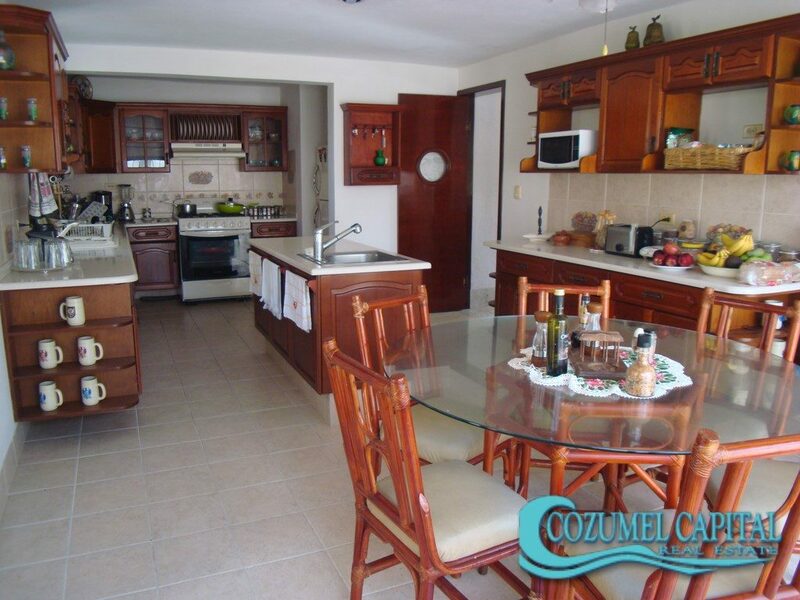 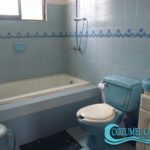 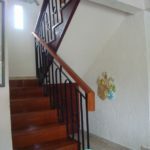 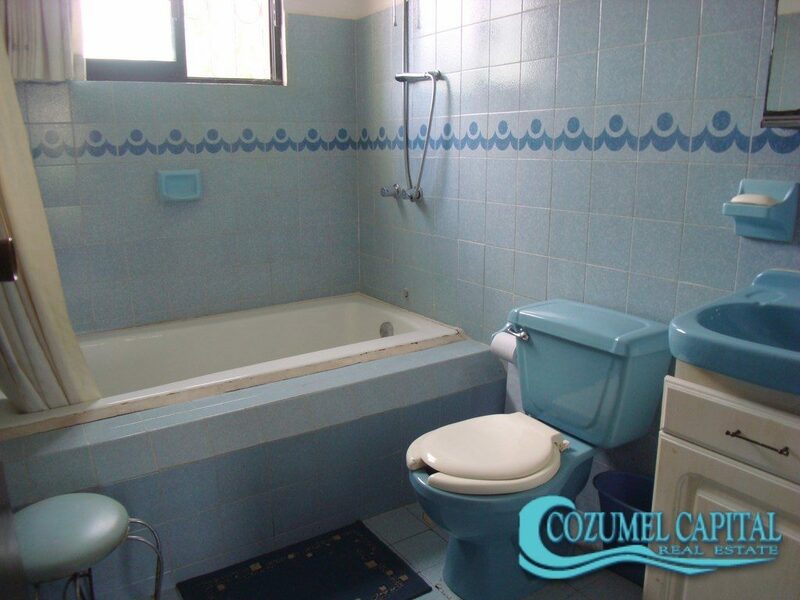 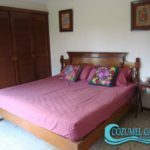 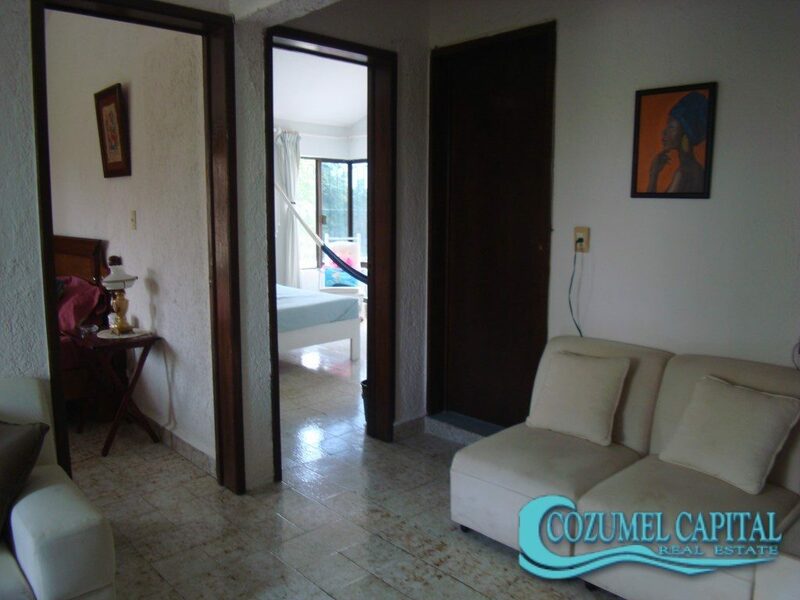 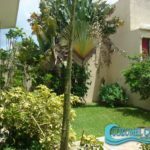 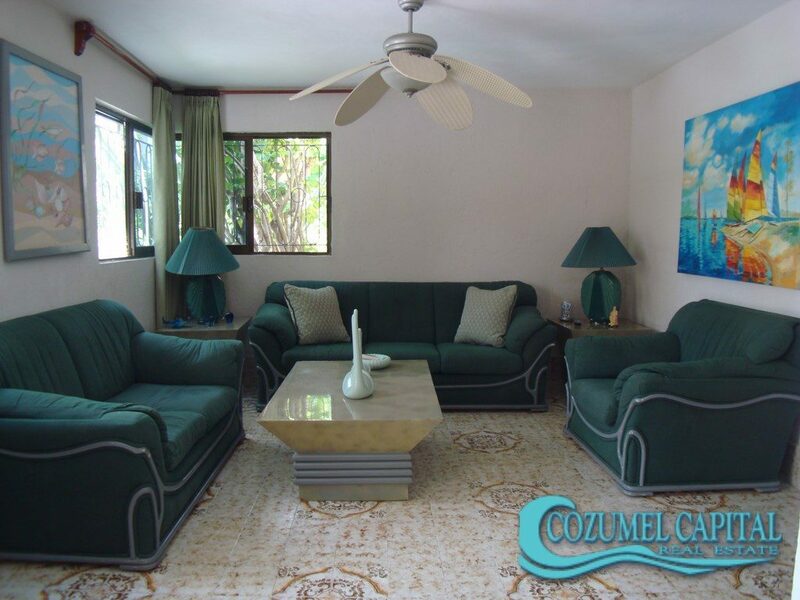 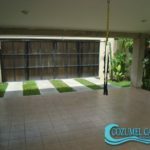 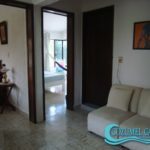 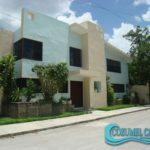 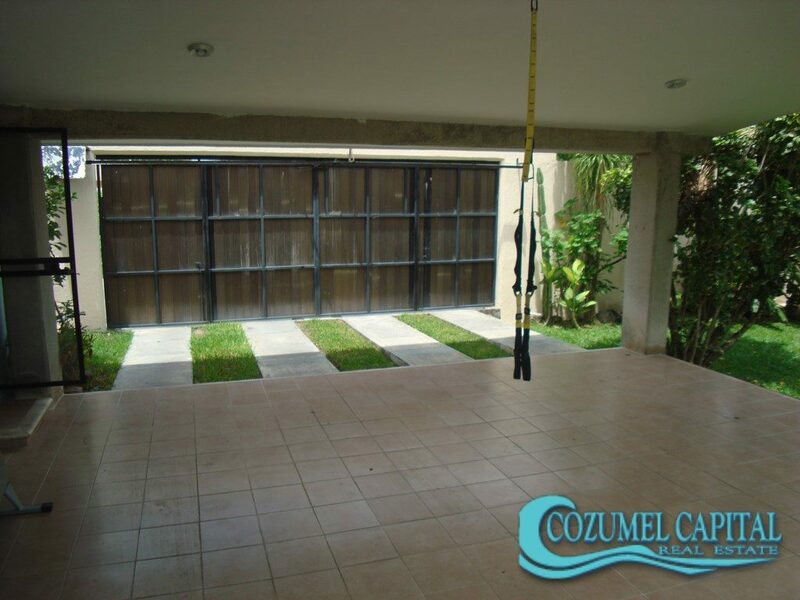 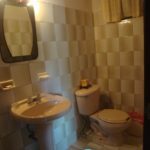 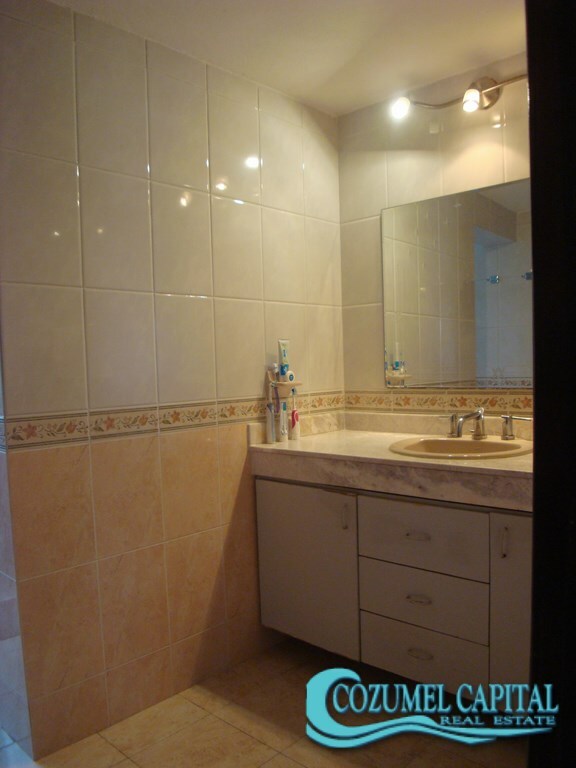 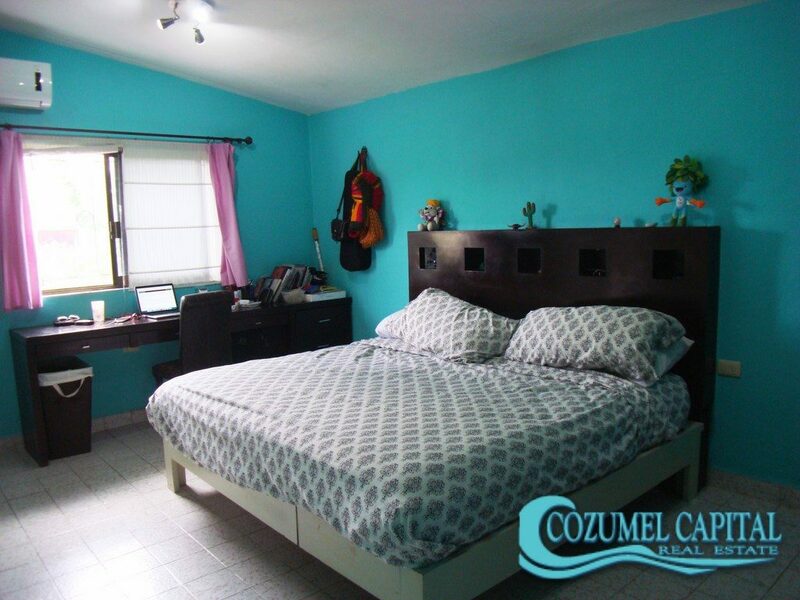 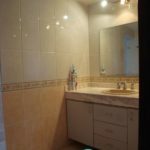 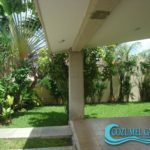 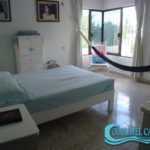 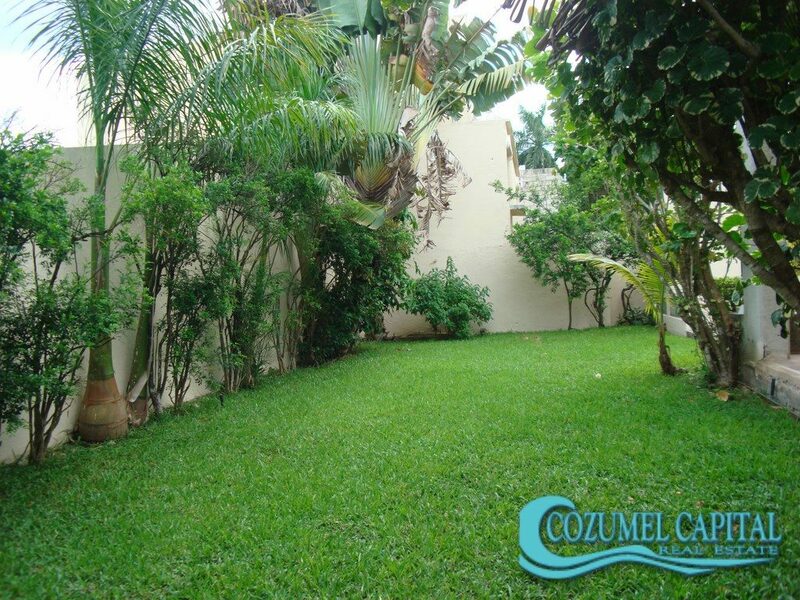 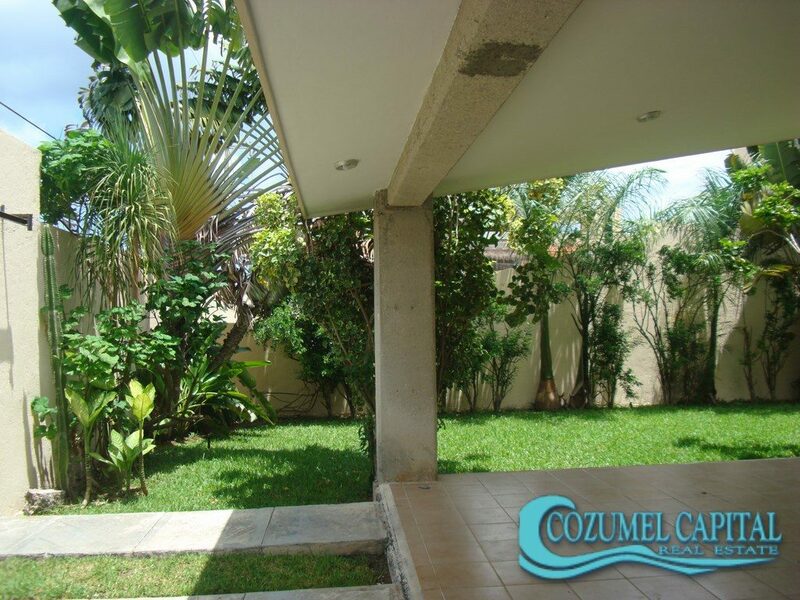 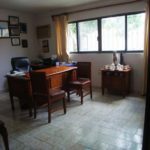 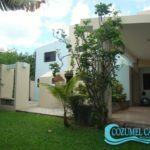 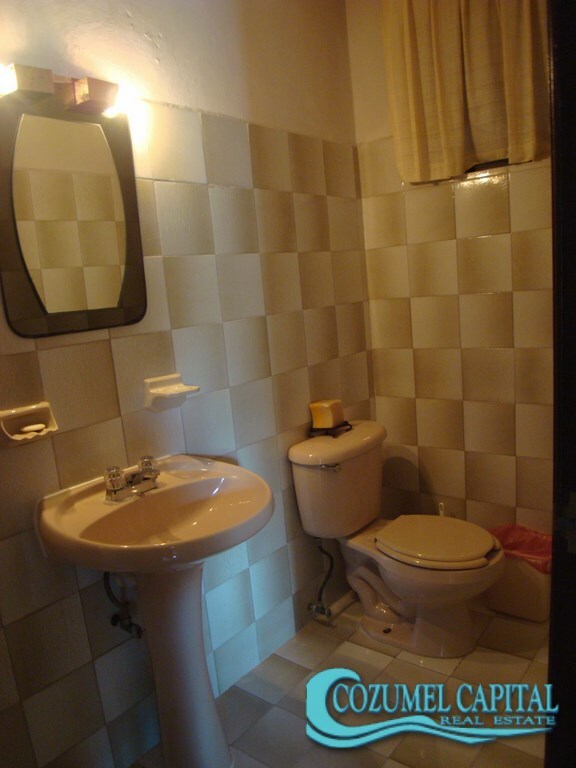 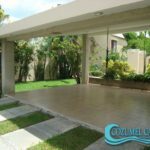 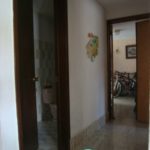 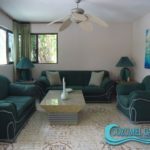 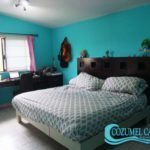 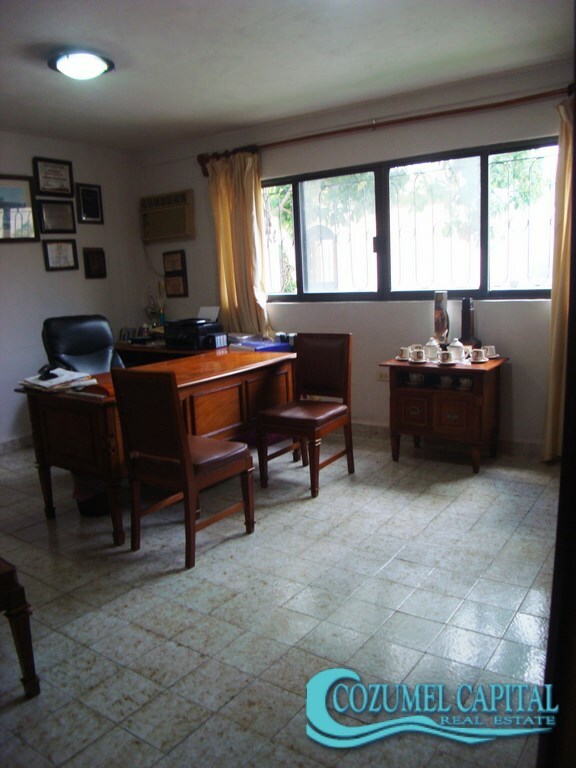 4 Bedrooms + Service room house for sale in Cozumel! 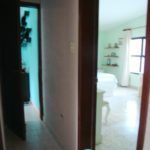 10 Av. 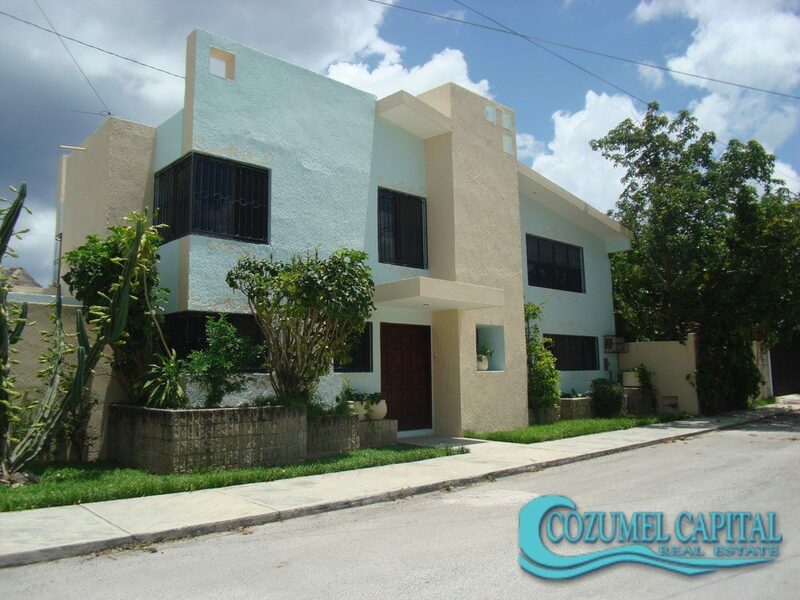 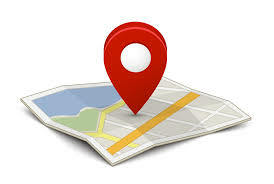 Sur bis esquina con 21 Sur Col. Gonzalo Guerrero (Corpus Christi).